FLOODMATE 1 is an emergency pumping kit which can be used to help property owners or communities safeguard and defend properties from floods. Water can be pumped down to levels as low as 3mm. They are simple and easy to deploy in a hurry. 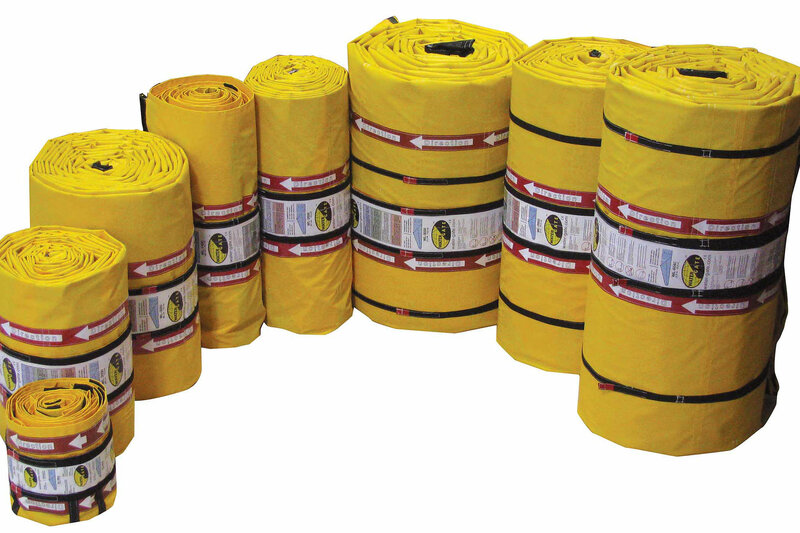 The quick connections and the lightweight hose means they are ideal for emergency situations. The kit also includes a Floodsax Home pack (1 door strip and 4 medium Floodsax). EVAK RESIDOX Puddle Pump. Pumps down to just 1mm with an impressive flow of 213 l/min. It is designed for pumping and draining nuisance water, with a rubberised suction base to prevent damage to surfaces. The Residox is designed to be placed directly in the flood water to pump it away. It is ideal for emergency flood situations, in both residential and commercial applications. HYDROSNAKES are easy to store alternatives to sandbags, making them perfect for communities. When activated the Hydrosnake covers 120cm, making it ideal for low level flooding at warehouse doors, sports fields, and properties etc. 2 per pack. each one measures 145cm x 25cm. LSC 1.4S TSURUMI PUDDLE PUMP & 10M PIPE. TSURUMI are the manufacturer of the LCS1.4S puddle sucking pump. The manufacturer offers a 3-year product guarantee as standard, giving the added reassurance that you will get a product that is built to last. The LCS1.4S is capable of pumping water down to just 1mm with a flow of 170 l/min, making it the perfect choice of pump. The LSC 1.4S is commonly used for flood control. HYDROSNAKES are easy to store alternatives to sandbags, making them perfect for communities. When activated the Hydrosnake covers 120cm, making it ideal for low level flooding at warehouse doors, sports fields, and properties etc. 2 per pack. FLOOD EMERGENCY KIT. All communities in flood prone areas are recommended to have a flood kit prepared. The flood kit should be stored in a suitable and accessible location to be ready in case of flooding. 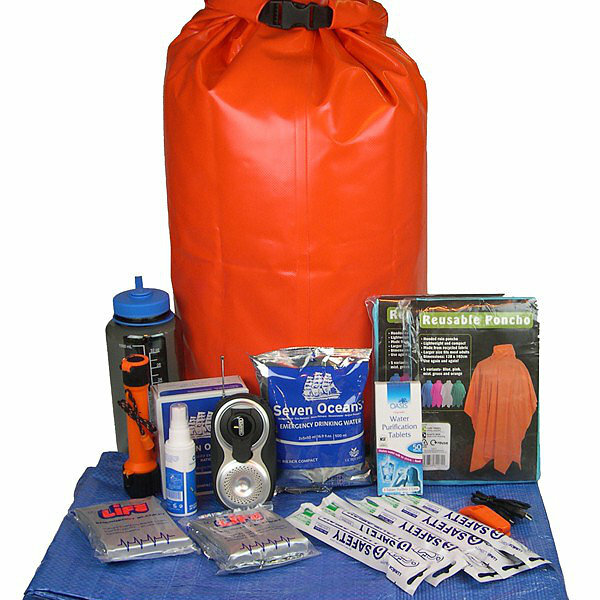 Our flood kit is supplied in a waterproof bag that floats when sealed with sufficient air space present. LSC 1.4S TSURUMI PUDDLE PUMP & 10M PIPE. TSURUMI are the manufacturer of the LCS1.4S puddle sucking pump. The manufacturer offers a 3-year product guarantee as standard, giving the added reassurance that you will get a product that is built to last. The LCS1.4S is capable of pumping water down to just 1mm, making it the perfect choice of pump. The LSC 1.4S is commonly used for flood control. Items of equal quality may occasionally be substituted. Working as a community can be an incredibly effective way of reducing the flood risk in your area. It is recommended to have a Community Resilience or Flood Store. Community resilience doesn’t have to be just for flooding, and you may find it useful to also store equipment such as snow shovels and road salt/grit. The store can provide a source of equipment that your community can use in emergencies. Any flood equipment stored can be accessed and utilised during heavy rainfall to help reduce the flood risk and make the community more resilient. You may wish to work with your local Council to create resilience hubs throughout the area. The resilience store should be in an easily accessible location close to the community centre, but not at risk of flooding itself. This may be in an existing community building such as a Parish Hall. 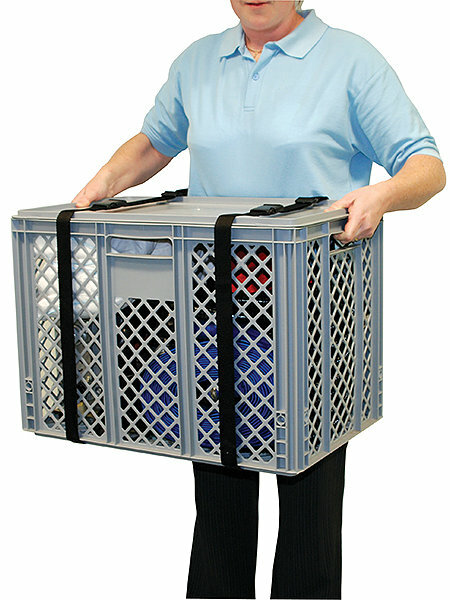 You may be required to purchase an appropriate container to store the equipment. 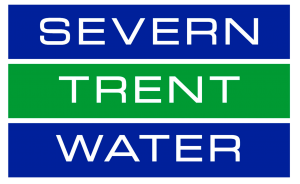 Ensure the store is accessible by flood wardens or various community members – the last thing you want is a well-stocked store and to find the key holders are on holiday when required. Perhaps consider having a key code access to the store and sharing the code among trusted members of the community. As part of DEFRA Pathfinder grant, we supplied a community of 12 homes in Devon with a Water-Gate. The Water-Gate has since been used in anger and protected the community from the upheaval, expense and stress that flooding causes.